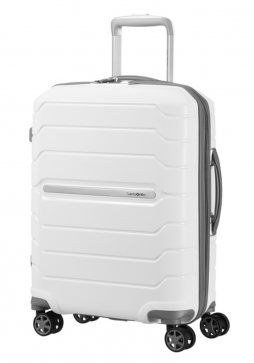 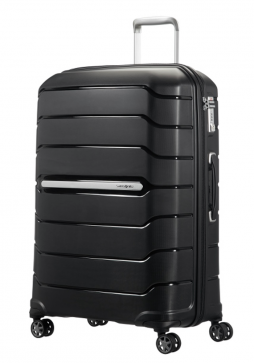 Samsonite Flux is the next generation of zipped polypropylene case combining years of profound knowledge of the material, Samsonite have introduced their first ever expandable polypropylene hard sided suitcase. 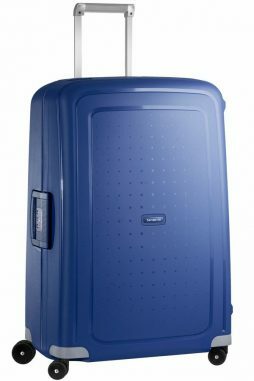 This Samsonite Flux 81cm Expandable 4-Wheel Suitcase is the largest case in the range and has a huge capacity 145 Litres when expanded. 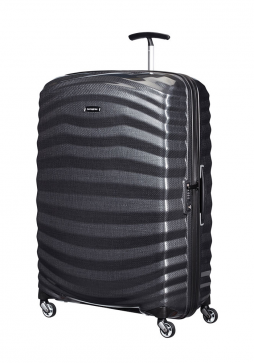 Samsonite Orfeo is a new hard sided collection for 2017. 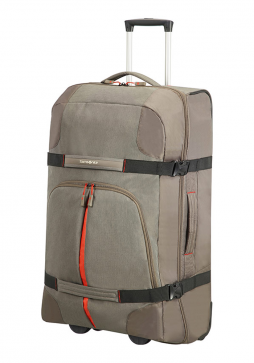 With its great looks Orfeo is the perfect travel solution. 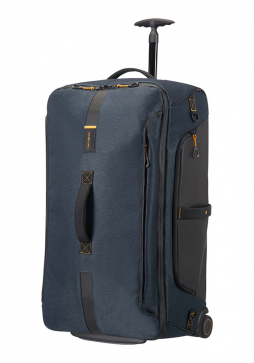 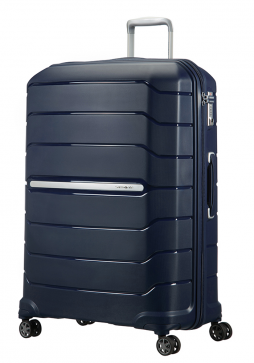 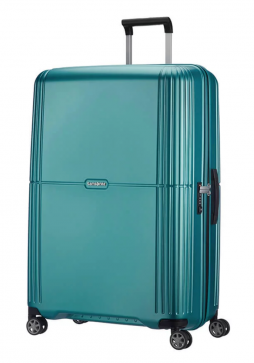 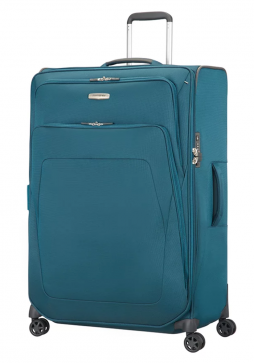 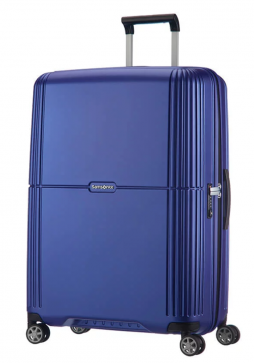 This Samsonite Orfeo 81cm spinner suitcase is the largest case in the range is idea for a family holiday or extended trip. 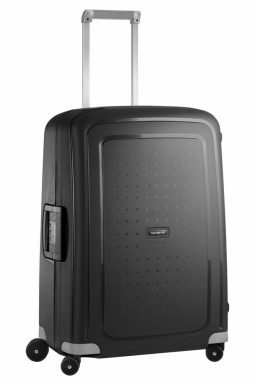 Spark SNG is a new soft sided luggage collection from Samsonite for 2018. 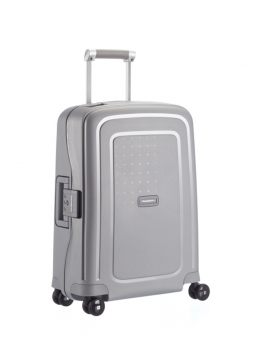 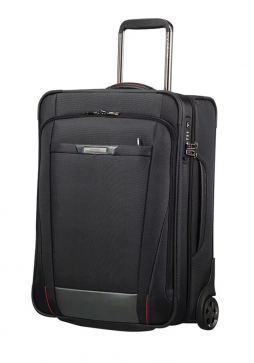 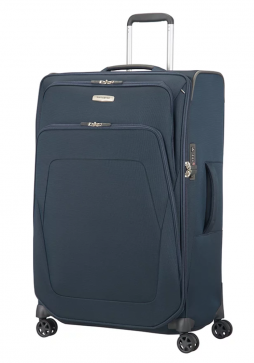 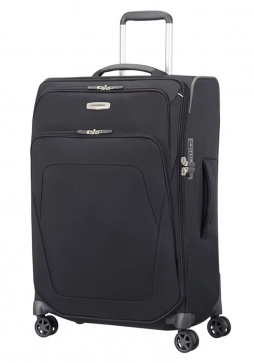 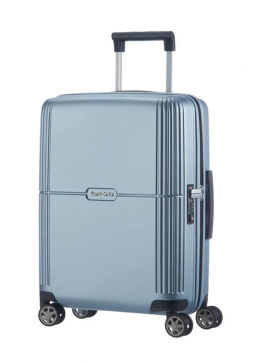 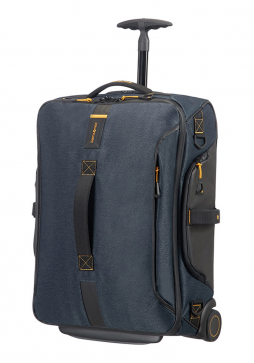 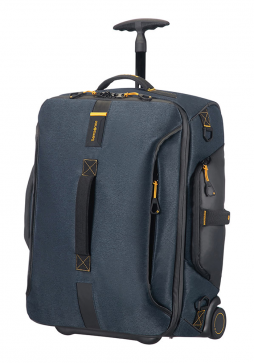 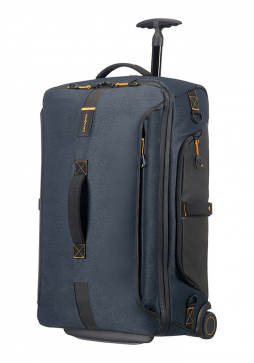 This Samsonite Spark SNG, 67cm spinner suitcase is perfect for a one week holiday and has the added advantage of a expandable feature to allow for extra packing capacity. 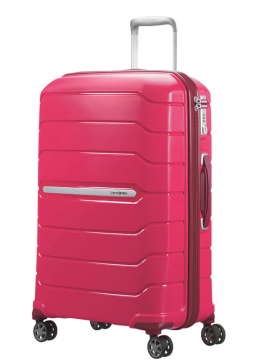 Samsonite Spark SNG, is a soft sided luggage collection with a variety of suitcases to suit all travel requirements. 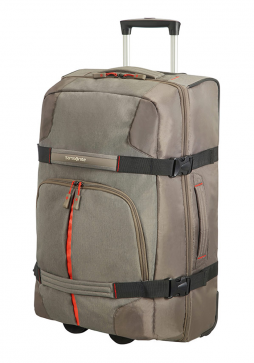 The 79cm Samsonite Spark SNG spinner suitcase has a expandable zip section allowing for extra packing capacity. 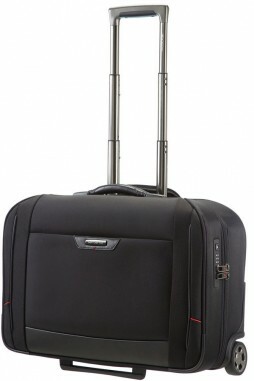 Samsonite Spark SNG, is the latest version of Samsonites best selling soft sided luggage collection. 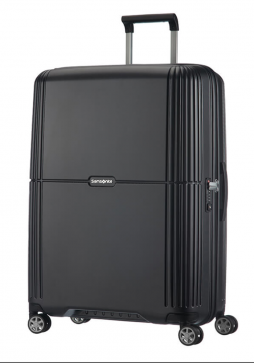 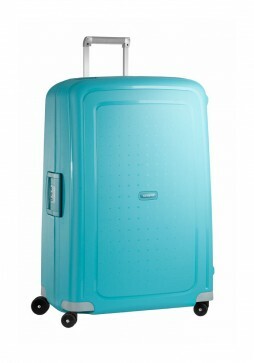 This Samsonite 82cm Spark SNG spinner suitcase is the largest 4-wheel suitcase in the range.